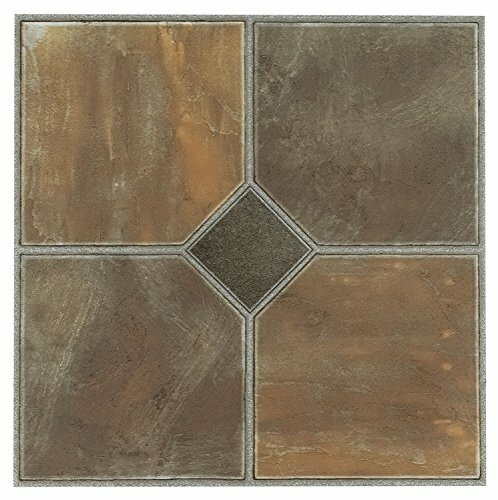 Do you want to give your room a brand new look and at a low cost Look no further than our assortment of Nexus Tiles! Our tiles can be used in any room in your home including the Kitchen, Dining Room, Bedrooms, Bathrooms, Foyers and Basements. No messy glue or adhesives needed. Just peel and stick the Nexus tiles to a flat & dry surface and show off your beautiful new room to all your friends and neighbors.